This lift table will hold up to 4000 lbs. and features a 24" x 48" platform size and an electric toe guard that protects the pinch points during lowering. 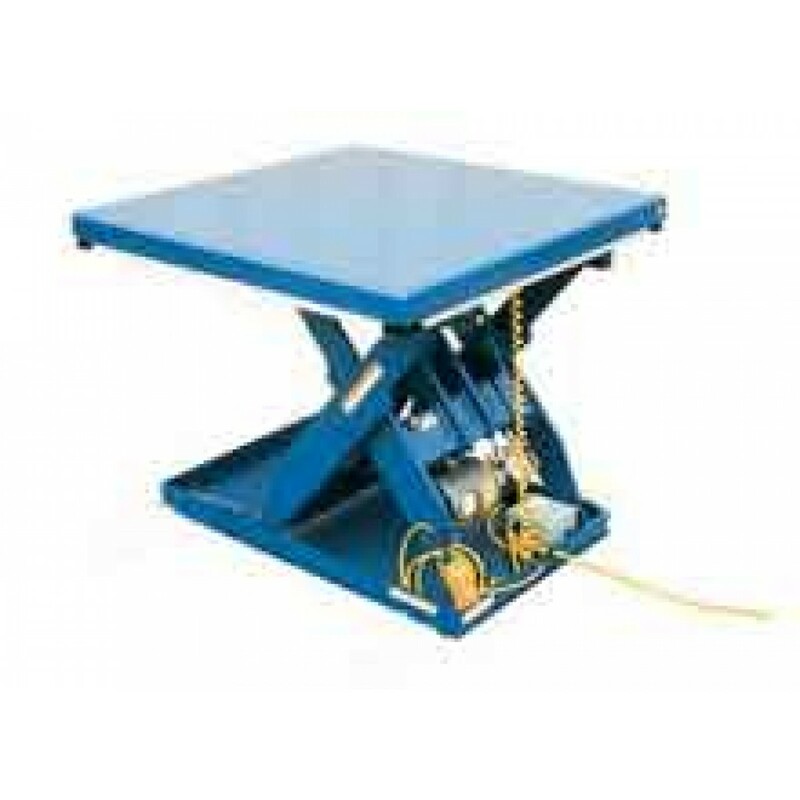 The Vestil EHLT-2448-4-43 Electric Hydraulic Lift Table has a 3000 psi hydraulic component rating. Platform Size: 24" x 48"